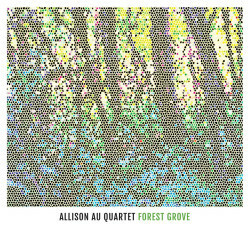 Allison Au’s Juno-nominated second album is Forest Grove (2016). In this interview, the Toronto-based saxophonist talks about the memories that inspired the album; her long-standing quartet and why working with the same band matters; the Toronto jazz scene; and her upcoming tour of the Western U.S. and Canada. Learn more at http://alli8music.wix.com/allison. 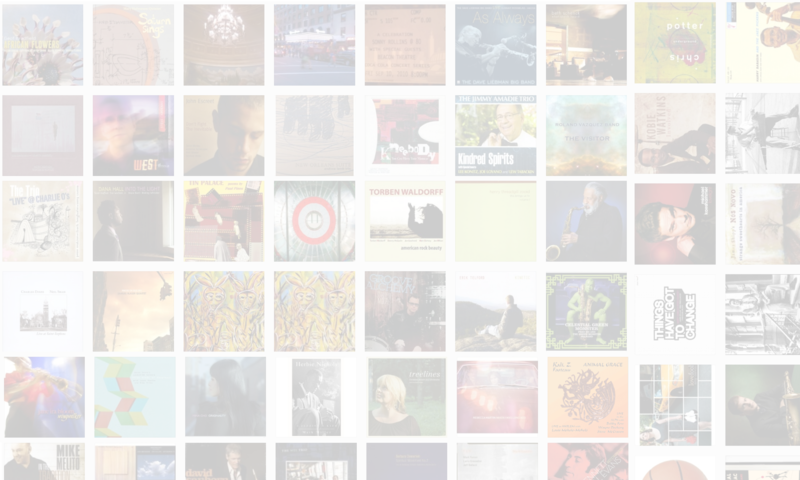 Join The Jazz Session today for just $5/month. Support the show at no additional cost to you by starting your Amazon shopping at thejazzsession.com/amazon.